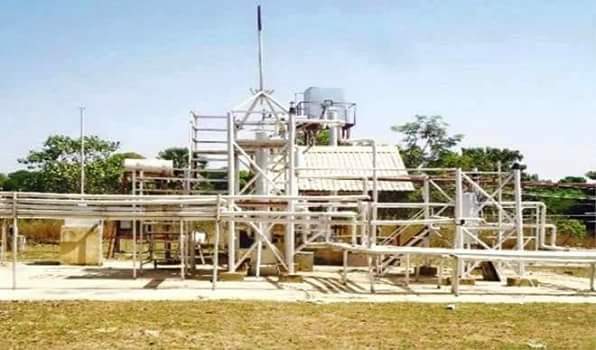 Have you seen this refinery that was built by students of Chemical Engineering Department of the Ahmadu Bello University? It is said to be able to produce one barrel of crude oil daily and will be used for practical studies within the university. This is some cheery news.